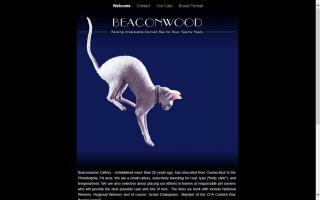 Cornish Rex Cat Breeders Directory - O Kitty! 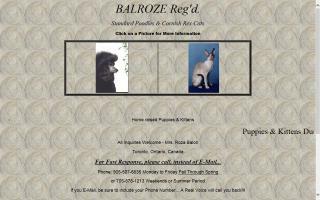 Standard Poodles & Cornish Rex Cats. Located in southern Florida. 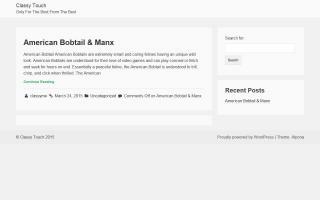 Sales and adoption. 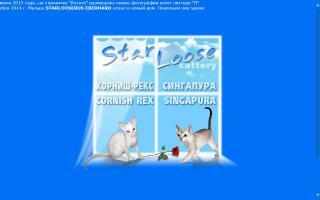 Show quality Persians & Cornish Rex. CFA registered. A Sphynx, Cornish Rex and Peterbald cat breeder. 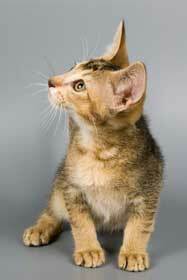 The cattery features bald and curly haired domestic cat breeds. 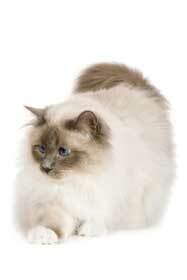 Many color photos of cats and kittens and information on how to purchase your own kitten. Puppies from Classytouch. 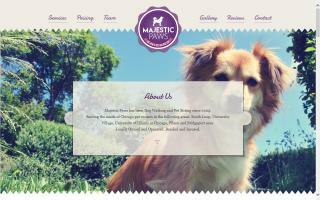 Quality loving Poodles, Boston Terriers, and Chinese Crested. 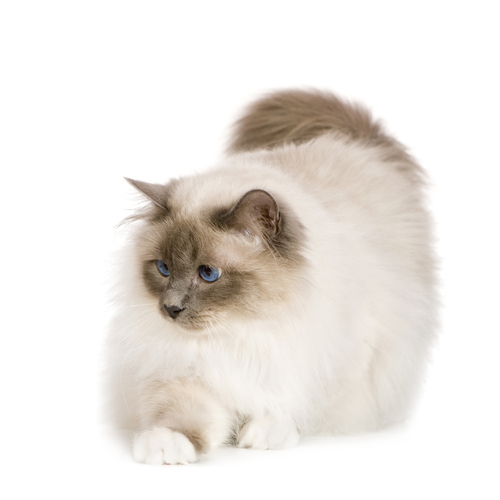 Long-time consistently operating cattery with written guarantees. 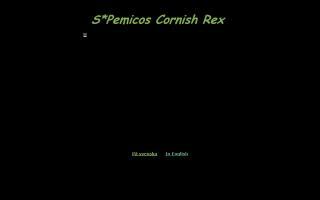 Breeding for health and quality. 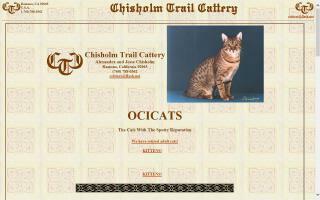 Bengal breeder in Kentucky. Foundations & SBTs. Personality Plus! Breeding affectionate, quality kittens from champion lines since 1990. Curly coated. Non-shedding. Many colours. Health guaranteed. 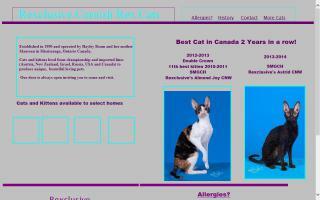 Cornish Rex cat breeder located in Campbellville, Ontario, Canada. 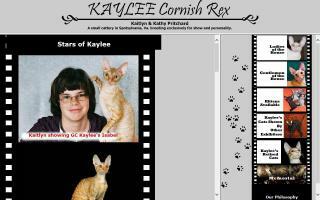 Cornish Rex and Munchkin cattery. 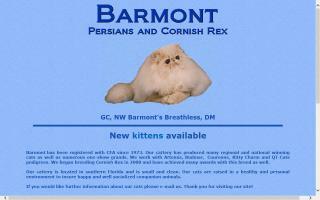 Cats, kittens for sale, and photo gallery.